Join us as Lamport Auditorium will be packed to capacity on March 28th for the highly anticipated release of the Maccabeats new CD. The group released its first album, Voices from the Heights, in March 2010. In November, they released "Candlelight", a Hanukkah-themed single. The song garnered international attention and became a YouTube sensation, receiving over 7 million hits. 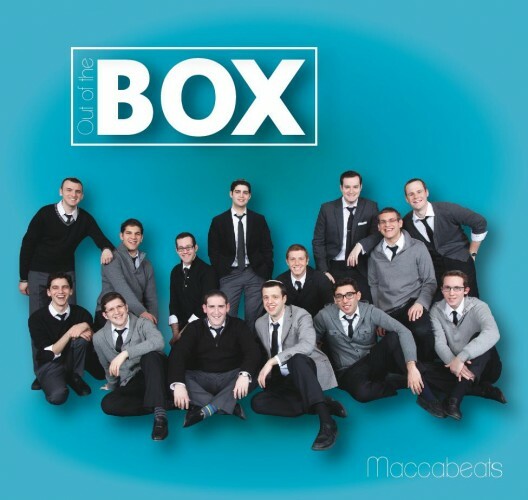 The Maccabeats will be launching their new CD, "Out of the Box" at a concert at Yeshiva University. 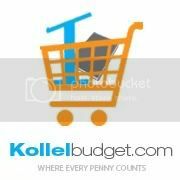 The CD boasts an array of 11 new songs and arrangements.